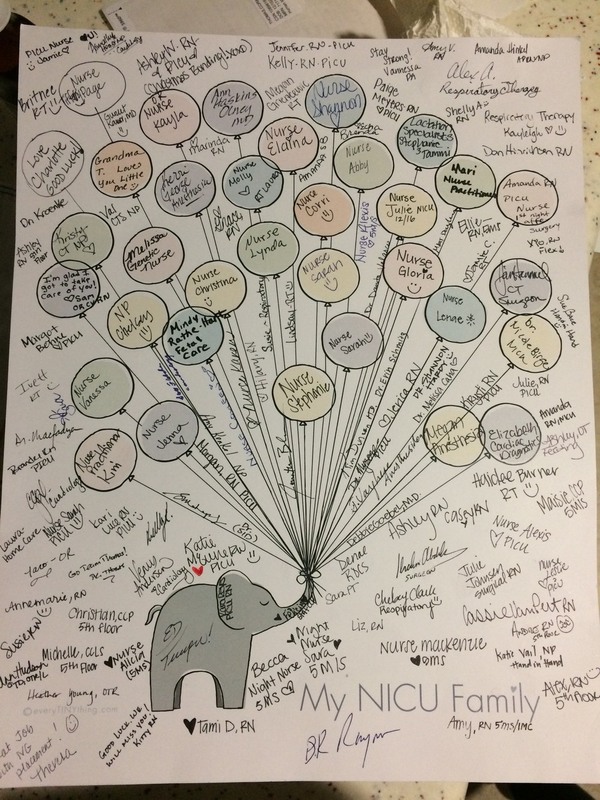 The original NICU poster you can use to remember all of your amazing NICU staff! 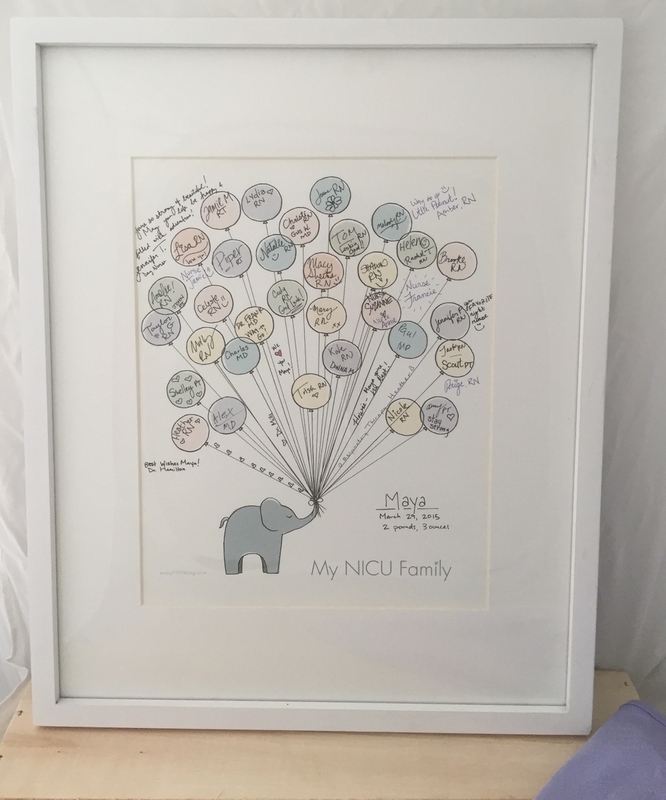 A delightful twist on a guest book, our NICU Family Poster is a cheerful and beautiful way to remember all the wonderful people who cared for your baby in the NICU. Every Tiny Thing's exclusive NICU Family Poster is an adorable illustration used to remember the nurses, doctors, therapists who are taking care of your baby in the NICU. It's a beautiful way for families to remember all of the staff who cared for their little one during the first few days, weeks or months of their lives while in the NICU. Our original illustrations are printed on heavy-duty card stock paper, making a keepsake that families will treasure. How do you use a NICU family Poster? Simply keep your print at your baby's bedside and invite staff (nurses, therapists, volunteers, etc) who care for your baby to sign a balloon, a star or a heart depending on which poster you choose. To make it easier, we include a simple instruction sheet with every poster. Then, when it's time to take your little one home, you'll have a framable work of art to commemorate your baby's first extended family. 8.5x11 and 11x14 are easy frame sizes to find is shops everywhere, and 12x12 prints are great for scrapbooking.